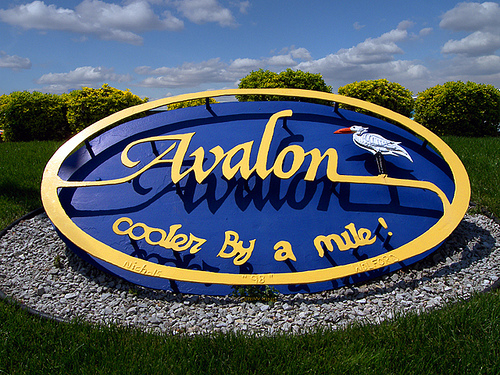 It’s hard to believe that we are just 4 weeks away from our 4th season of AVALON BEACH CHURCH! We will begin our worship services at the 30th street beach in Avalon, NJ on June 4th at 9am. In Psalm 97:1, the Bible says, “The LORD reigns, let the earth be glad; let the distant shores rejoice.” We would love for you to join us to sing from the heart, listen to God’s Word and allow the Holy Spirit to move in our lives. Our purpose at AVALON BEACH CHURCH is as simple as A B C: Advance the Gospel, Believe for Changed Lives and Create Simple Communities (SCOPE). Why don’t you get some Wawa Coffee and bring your beach chairs as well as family and friends to one of the most magnificent sanctuaries on the planet. Pastor Rich and Tania Stevenson would love to see you on our very first Sunday of the 2017 season! Previous It’s Just 8 Weeks Away! 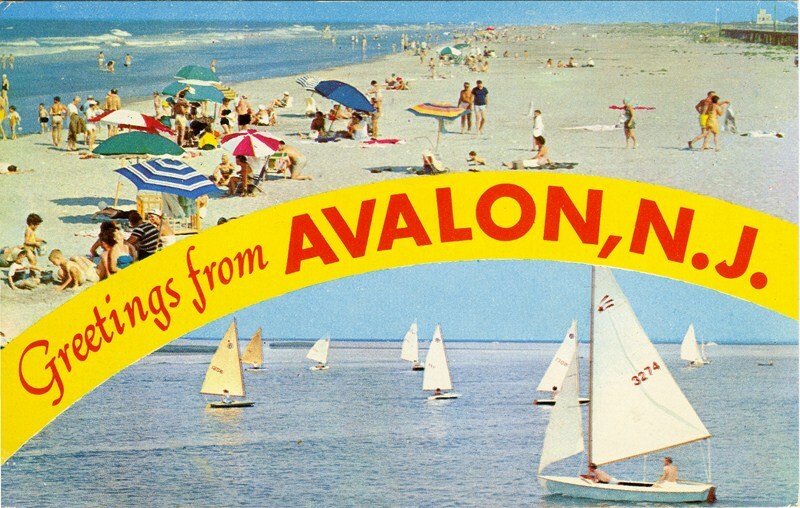 Next Avalon Beach Church Begins June 4th at 9am on 30th Street Beach!